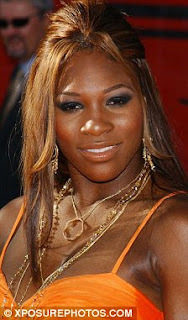 Celebrity Cosmetic Surgery: Has Serena Williams Had a Rhinoplasty? Definitiely a nose job, but also some lipsosuction on the face as well. 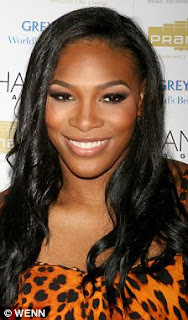 She hasn't lost any weight to augment her face that much. Different face, she looks good, but now face doesn't match the linebacker body. Black women are losing their black noses. I think it's sad.